Ellingham Academy is a famous private school in Vermont for the brightest thinkers, inventors, and artists. It was founded by Albert Ellingham, an early twentieth century tycoon, who wanted to make a wonderful place full of riddles, twisting pathways, and gardens. "A place," he said, "where learning is a game." Shortly after the school opened, his wife and daughter were kidnapped. 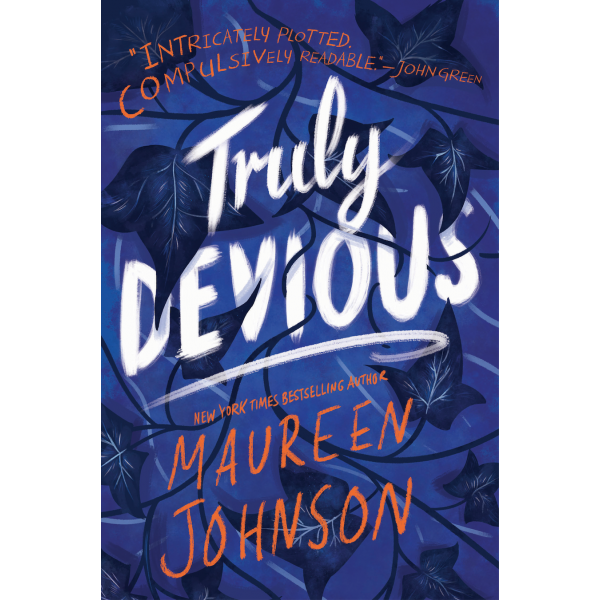 The only real clue was a mocking riddle listing methods of murder, signed with the frightening pseudonym "Truly, Devious." It became one of the great unsolved crimes of American history. True-crime aficionado Stevie Bell is set to begin her first year at Ellingham Academy, and she has an ambitious plan: She will solve this cold case. That is, she will solve the case when she gets a grip on her demanding new school life and her housemates: the inventor, the novelist, the actor, the artist, and the jokester. But something strange is happening. Truly Devious makes a surprise return, and death revisits Ellingham Academy. The past has crawled out of its grave. Someone has gotten away with murder. 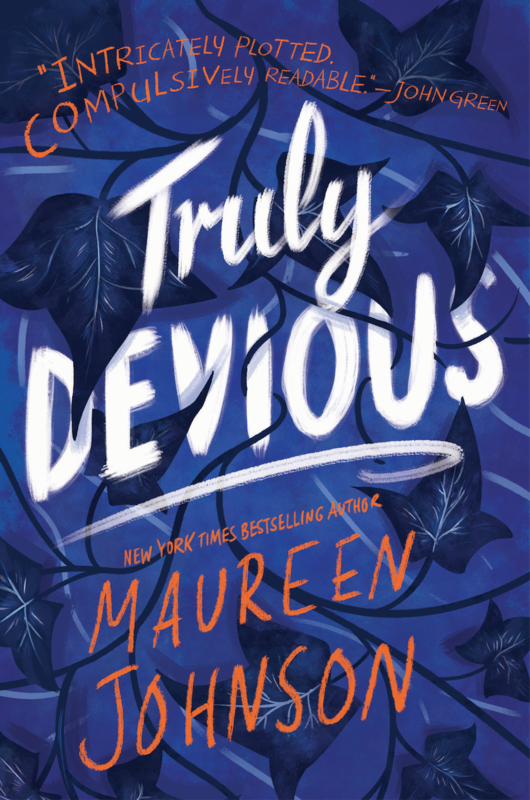 New York Times bestselling author Maureen Johnson weaves a delicate tale of murder and mystery in the first book of the Truly Devious series.